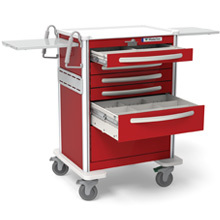 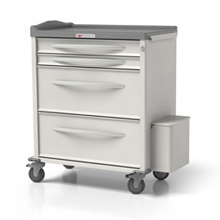 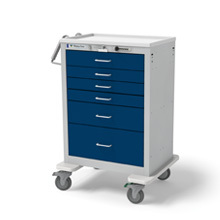 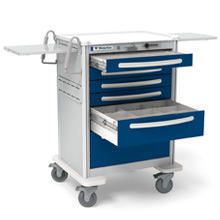 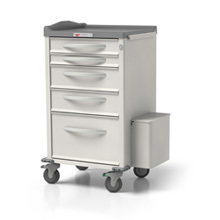 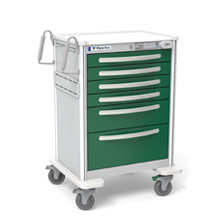 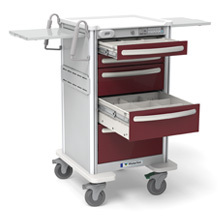 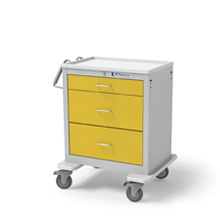 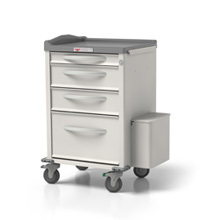 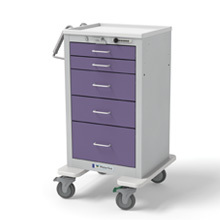 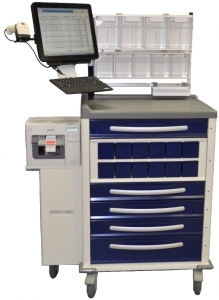 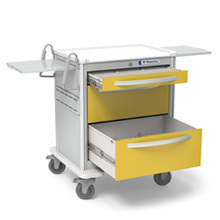 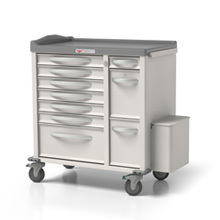 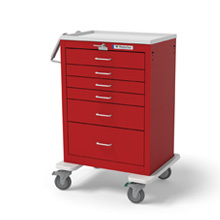 Purchased by the Bergmann Group in 2001, Waterloo Healthcare continues a tradition of creating the most innovative and reliable medical carts on the market. 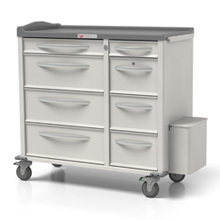 Started from scratch in 2009, Phoenix LTC was created to service the medication storage and delivery needs of long term care facilities. 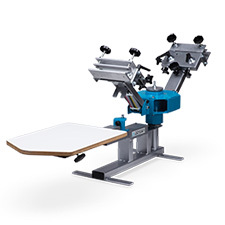 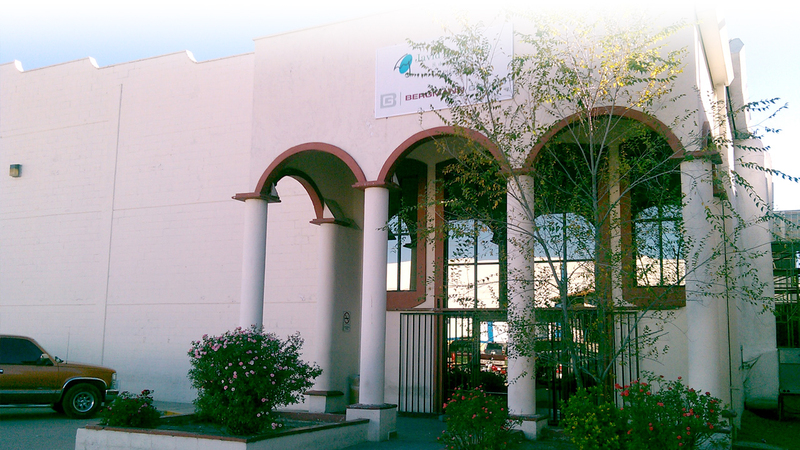 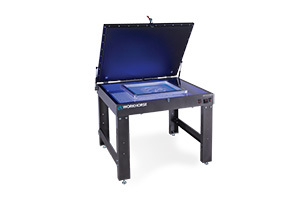 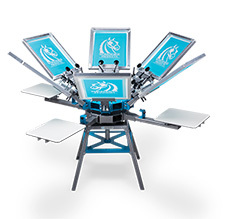 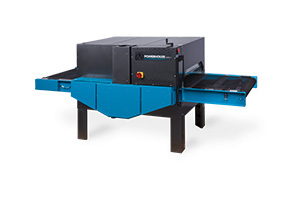 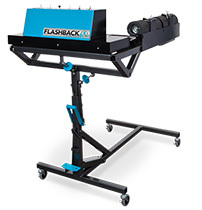 As an acquisition and merger of multiple screen printing equipment manufacturing companies, Workhorse Products is one of the leading screen printing equipment companies in the USA. 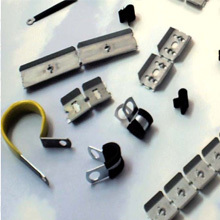 Avid Products manufactures fasteners primarily used in the appliance industry. 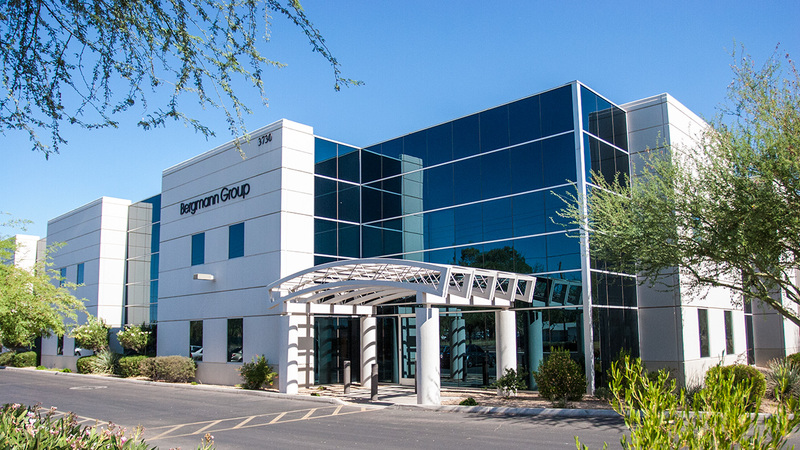 The Bergmann Group is well-equipped to offer our customers the opportunity to customize or develop their own special-purpose products. 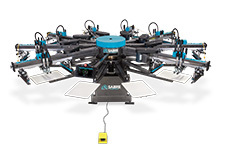 We offer a few methods to meet your customization needs ranging from modifying one of our existing products to engineering, sourcing and manufacturing a completely proprietary item that brings your idea to life. 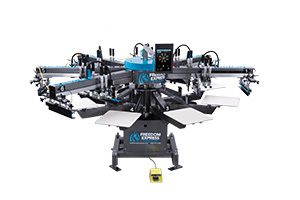 Click on the link below to learn a bit more about our custom capabilities.